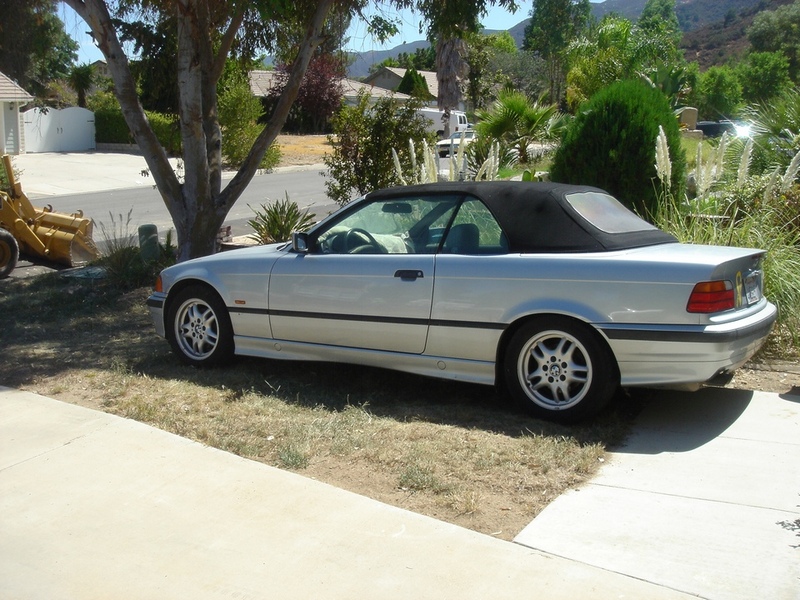 It’s old, but nice – A 1997 BMW 328i convertible. 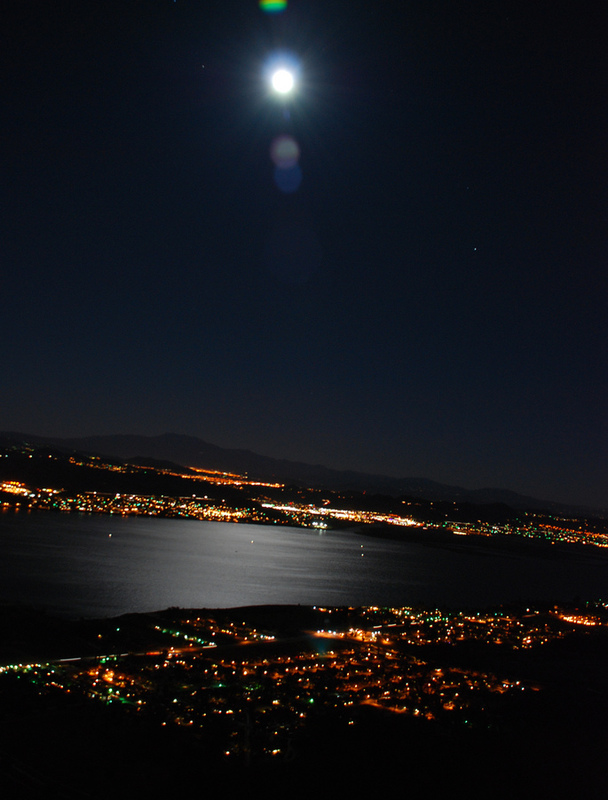 Now here’s some information about Lake Elsinore and some images. Lake Elsinore is a city in western Riverside County, California. As of January 2009 the population was estimated to be 50,267 according to the California Department of Finance. It is the home of the Lake Elsinore Storm baseball club of the California League which plays at the Lake Elsinore Diamond. According to the United States Census Bureau, the city has a total area of 38.8 square miles (100.4 km²). 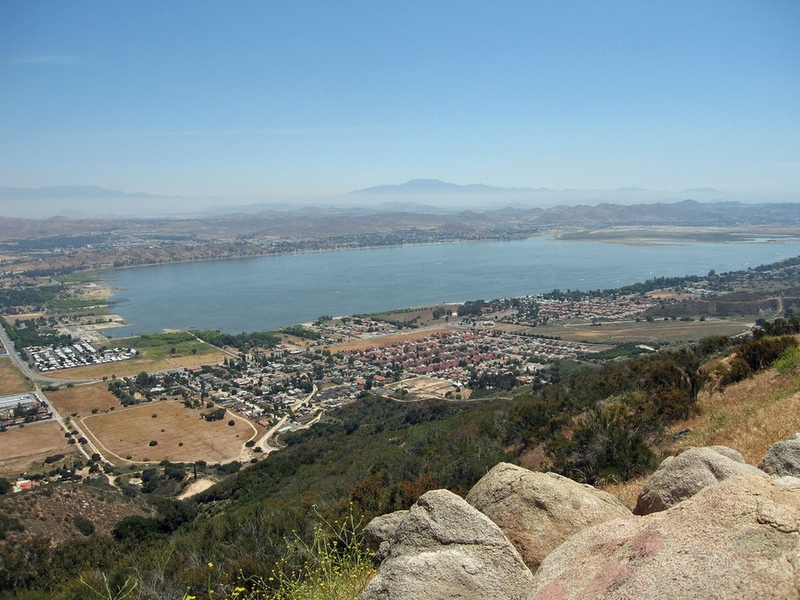 View of Lake Elsinore and surrounding area from Highway 74 (Ortega Highway). 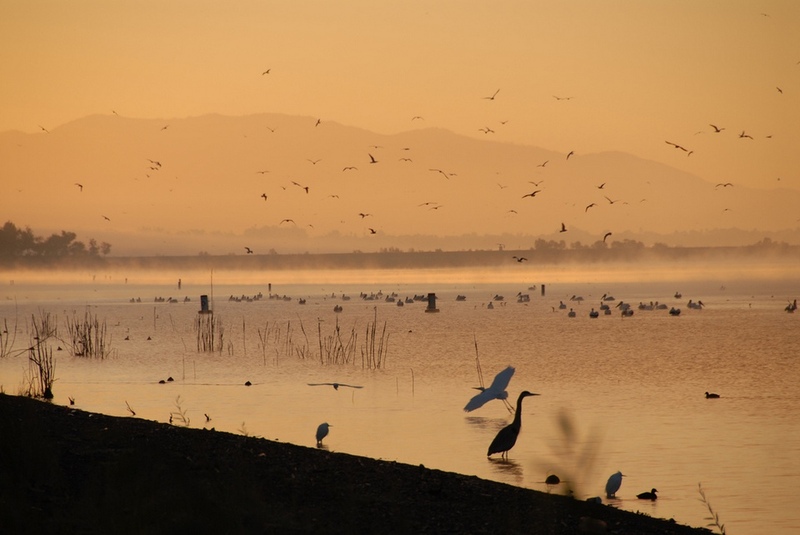 Lake Elsinore is the largest natural freshwater lake in Southern California and is situated at the lowest point within the 750 square mile San Jacinto Watershed at the terminus of the San Jacinto River. Lake levels are healthy at 1,244 feet (above sea level) with a volume of 30,000 acre·ft that often fluctuate, although much has been done recently to prevent the lake from drying up, flooding, or becoming stagnant. At 1,255 feet, the lake would spill into the outflow channel flowing northwest along I-15, which dumps into the Santa Ana River just northwest of the City of Corona. It then flows to Orange County, out to the Pacific Ocean. Cleveland National Forest is almost directly behind my house about 1700 feet above me. Ortega Highway, which crosses the mountains above me goes along a scenic route to San Juan Capistrano and the Pacific Ocean. It’s about 45 – 50 minutes to get to the Pacific Ocean going that way. The road (Ortega Highway or Route 74) is less than a mile from my house.